Inspired by the Nabzone, I decided to create a Karotz Bingo Game. 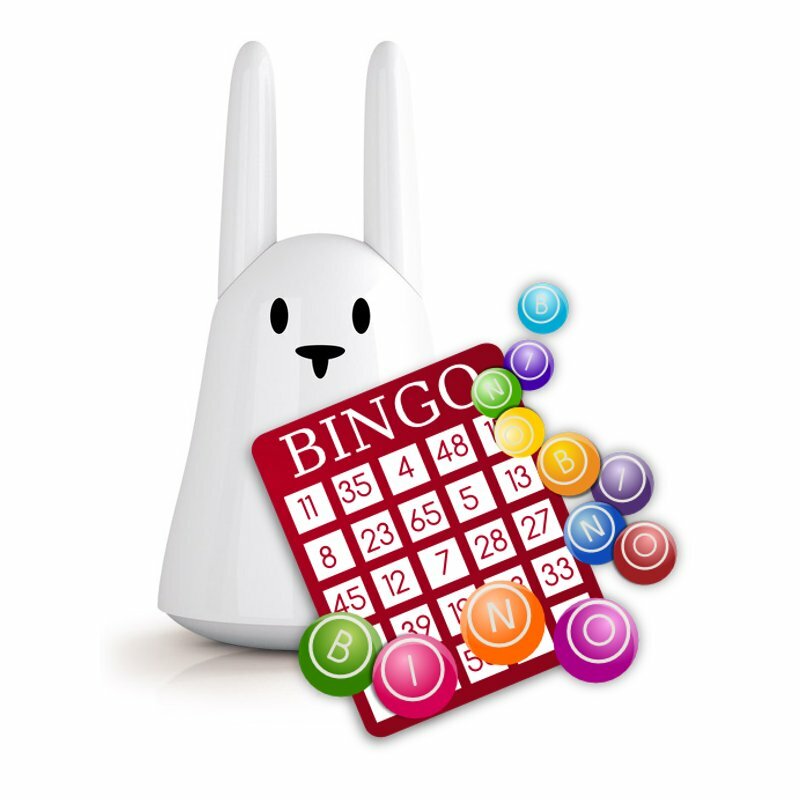 Maybe you want to play Bingo during Christmas Holidays, or on Christmas Day with your family? Let your Karotz call the numbers, and let FreeRabbits.nl pick them. You can pause the game and continue later if you want. No Bingo cards available, and all shops are closed? No problem, the Nabzone has special Bingo Cards as a PDF file. Print them, get ready and play Karotz Bingo! Go to the Bingo game.